PERSUASION - a highly desirable skill but an elusive concept to many - is as much an art as it is a science. Winning over the minds and hearts of consumers can be a daunting task without the know-how. 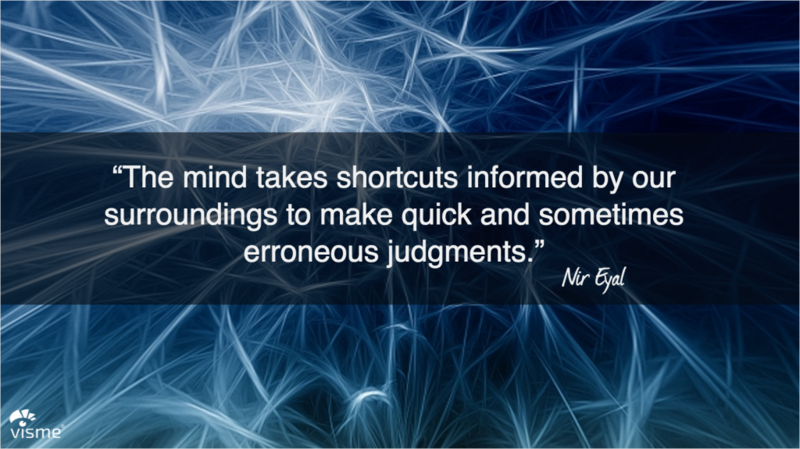 Luckily, practitioners and academics alike have taken on the challenge of unraveling the myths and mysteries behind how our brain works, and packed their pearls of wisdom in book form. 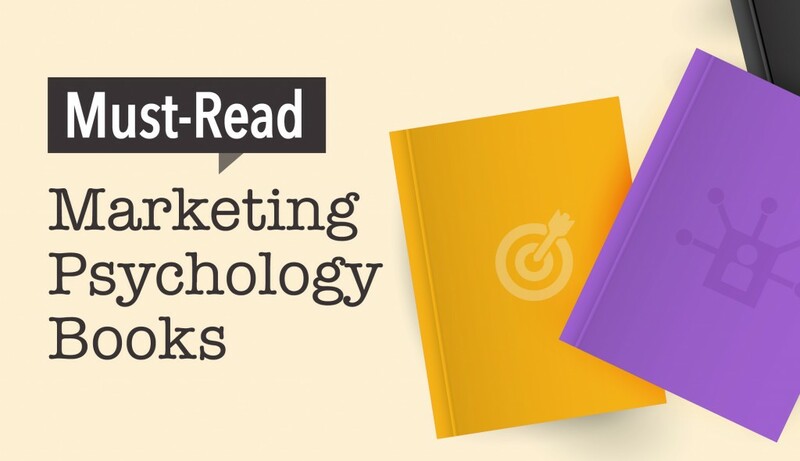 To help you enhance your persuasion skills, I have reviewed five must-read psychology books that offer invaluable insights into what makes people tick as well as practical techniques to make your marketing efforts irresistible. You would be surprised to learn why you make certain choices, including the reasons why one particular brand resonates with you, or why you keep recommending a certain brand in your conversations. The techniques presented here, however, should be applied with caution. While it can be appealing to find psychological shortcuts to succeed, your business will only achieve long-term gains by providing real practical value to your customers. 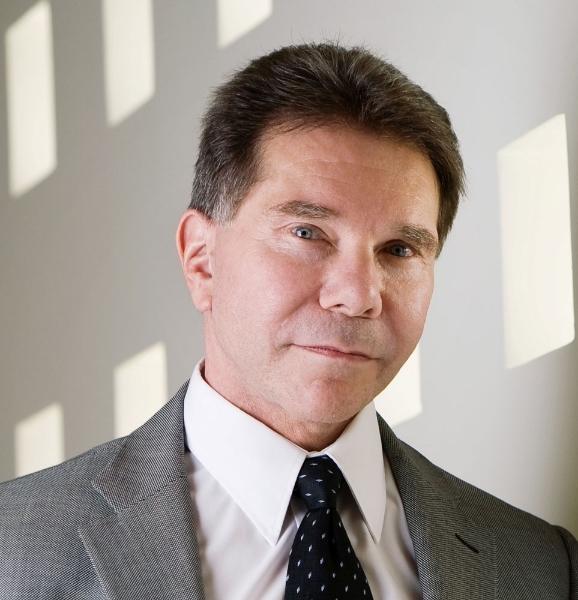 A self-proclaimed sucker for sales tactics, social psychologist Dr. Cialdini embarked on a study to demystify the science of behavioral compliance (i.e. how to get people to unsuspectingly say “yes”). Based on 35 years of research and study, this book presents six definitive principles that influence our decision-making process, explained through evidence-based social experiments and relatable real-life anecdotes. Remember that time at a restaurant when you tipped more than usual after the waiter brought you mint candy along with the check? 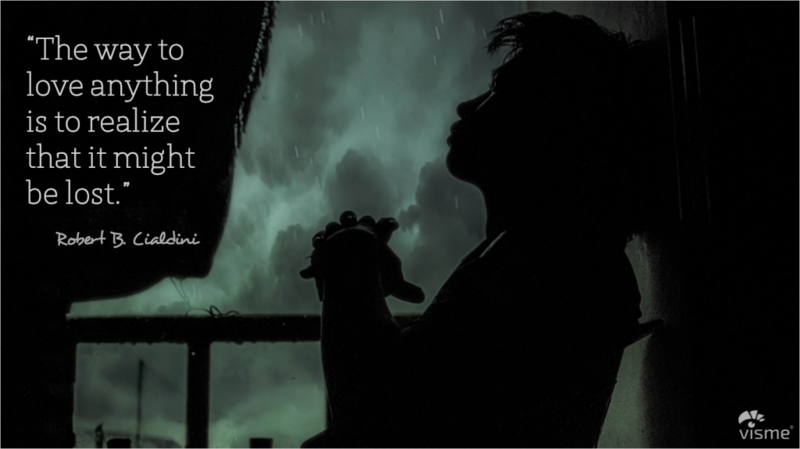 It’s not just an emotional trick; there’s science behind it, according to Dr. Cialdini’s rule of reciprocity. All of these are time-tested and effective strategies for persuasion. Priming your audience with these powerful weapons of influence means they will more likely say “yes” to your offer. The diamond market constitutes one classic example of scarcity, as presented by Caldini. De Beer Group is able to create artificial scarcity of this precious stone by owning huge quantities of diamonds and maintaining a low supply of highly priced ones to maintain the desirability of their product. Another tried-and-true application of scarcity is limited-time promotion: “Get it while stocks lasts!” has worked year over year for countless department stores worldwide. By reading this book, you will not only become more aware of what makes one more persuasive as a marketer or salesman but also be able to say “no” and stand firm when you need to. 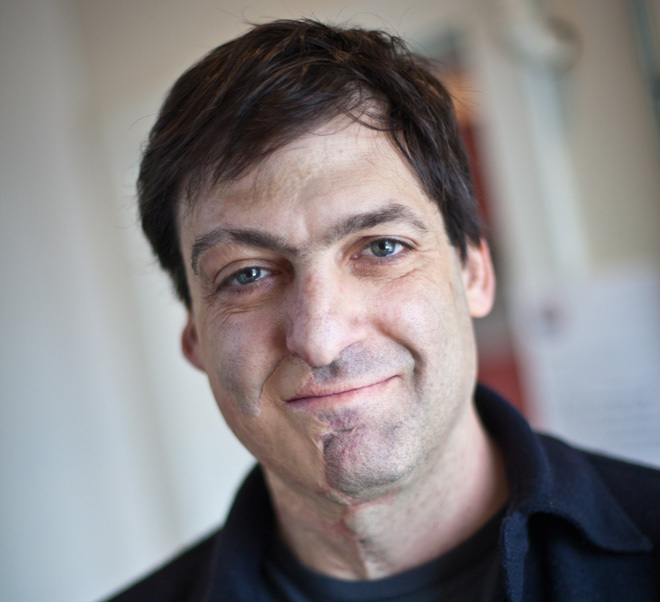 Dan Ariely, a prominent professor of Psychology and Behavioral Economics at Duke University, challenges the widely held notion that our decision-making processes are largely based on rational thinking. The findings in this book are at once amusing and enlightening. What Ariely concludes is that our brains aren’t hardwired to be rational; rather there are a myriad of “secret agents” that skew our decision making, such as relative happiness and irrationality in emotionally charged situations. This book will prove to be a valuable follow-up read to Robert Cialdini’s book as Dan Ariely takes a step further to examine not just buying behavior but also the tiny decisions we make daily in “eating, shopping, love, money, procrastination, beer, honesty” and other areas of everyday life. What Ariely concludes is that: 1) We are all irrational creatures far from perfection; 2) We are predictable in our irrationality in the sense that the mistakes we make are consistent and systematic. A classic example examined by Ariely is the relativity of value perception, as evidenced by Economics.com subscription price plans. When presented with only two price options - one with Web-only access and the other with Web and print access - people have trouble choosing. 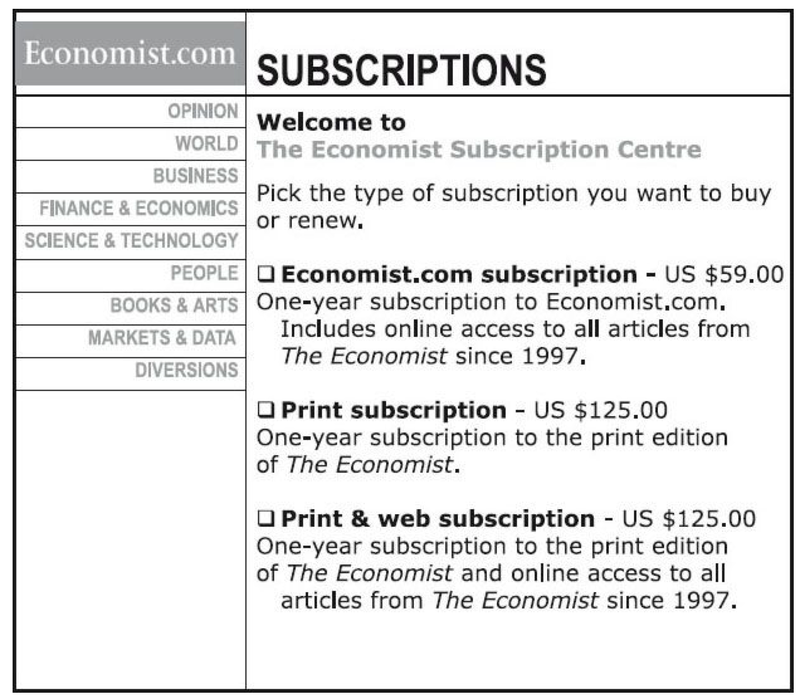 What a savvy marketer at economist.com did was add a third option - print access only at the same price as print and Web access - which instantly makes the print and Web access plan more valuable and, therefore, the most popular choice. Ariely concludes that people don’t know what they want unless things are put in context. What it teaches marketers is that using the principle of relativity can influence consumers to make the decision you want them to make if you put things into perspective for them. These “unorthodox” truths about the irrational side of human nature can lead us to design environments and circumstances where decisions are made in a less “random” and more predictably rational fashion. 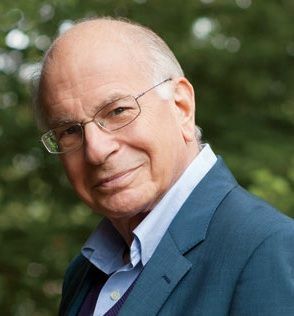 Nobel-prize-winning psychologist Daniel Kahneman’s theories have long enjoyed popularity both in and outside of academia. Building on his earlier work on cognitive bias and prospect theory, this book mainly discusses how human judgments are affected by two distinctive and sometimes contradictory systems of thinking. According to Kahneman, "System 1" is automatic and intuitive and happens without much logical thinking, while "System 2" is slower, more deliberative and requires a lot more conscious mental effort. How these two systems interact is important in our day-to-day decision-making and happiness. While this book almost doesn’t touch on business and marketing at all, critical concepts in psychology presented by Kahneman are gaining traction among marketers, such as Anchoring and Availability Heuristics. These theories are helpful tools for business owners and marketers to understand the patterns behind how consumers process new information to arrive at the judgments that eventually lead to actions. One particularly helpful concept Kahneman brings to marketing is how psychological framing shapes our preferences. He cited data-backed examples of how people arrive at different preferences of the same decision-problem, when the only difference is just the way the expected outcome is framed. In one experiment, Problem A presented two outcomes: on the one hand, a 28% probability that 600 lives will be saved and, on the other, a 72% chance that 200 lives will be saved. Problem B posed another scenario with three possible outcomes: 1) 400 people die; 2) a 33% chance that no one will die; 3) or a 66% chance that 600 people will die. Most people chose to save fewer lives at a higher chance in Problem A and lose more lives at a lower chance in Problem B. For marketers who wish to influence consumer preference, the important takeaway is to frame the expected outcome/value in consideration of how much risk-taking is required from consumers so that they are most likely to take your desired action. A classic application of “framing” in pricing is “Buy 1 Get 1 Free.” By offering a free product, marketers can shift the focus from loss to gain, creating the illusion of a reduced price. Another example is “free shipping,” which assures easy gain with minimal cost. Social currency: Make people feel good about themselves socially. Triggers: Provide memorable information to help top-of-mind recall in everyday context. Emotional resonance: Make people care enough that they want to share. 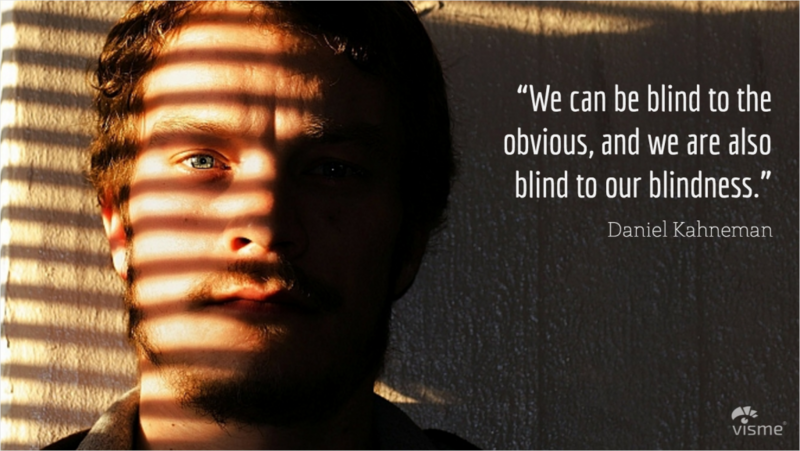 Observability: People naturally observe and imitate what their peers are doing. Usefulness: Things of practical value get shared more. Stories: Making information part of a narrative helps it travel faster under the disguise of idle chatter. 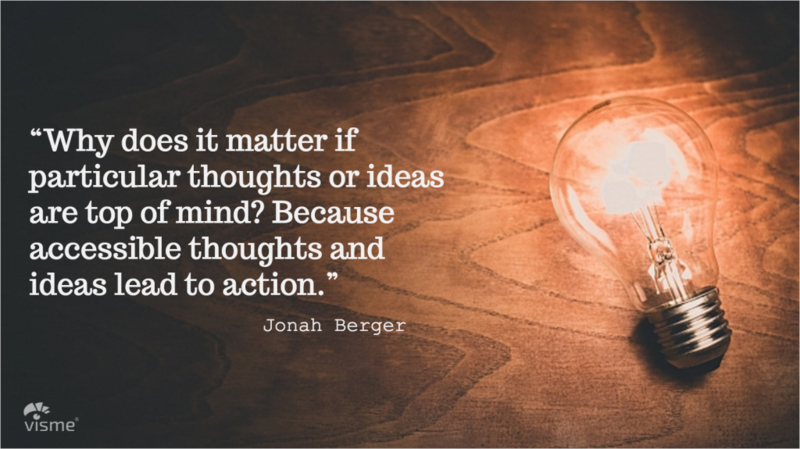 Backed by empirical social research and concrete examples, the insights offered by Berger are highly actionable for product owners and marketers. As a marketing professor, Berger didn’t just conduct a crowd-pleasing investigation of “viral marketing.” Rather, he took the idea of “virality” one step further by looking beyond marketing to ideas and products that become a cultural sensation. Berger brings up some interesting observations that are contrary to conventional wisdom. For example, boring ideas don’t always lose out to interesting ones, as evidenced by the amount of word-of-mouth (WOM) generated by Cheerios compared to Disney World. The fact that the highly creative and exciting messaging behind the Magic Kingdom (the place where dreams come true) actually generates less WOM than the plain and boring positioning of Honey Nut Cheerios (whole grain oats that can help reduce cholesterol) is mind-boggling. While many of the examples given in the book aren’t just about marketing, such as Apple’s decision to place the logo on the cover of the laptop because of “observability” and our natural psychological inclination to imitate, they are highly relevant to marketers who desire to know what makes people stick to a product, idea or behavior. The psychology of habit-forming has caught on among product marketers as retention and engagement has gained importance in technology marketing. In this book, Nir Eyal provides a fresh perspective on why products hook us differently than they do academics. His insight comes from his consulting practice and experience with tech companies. 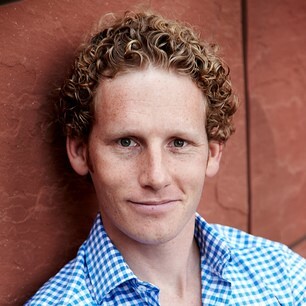 What Eyal dubbed as “Hook” has four parts to it: trigger, reward, action and investment. Through continuous “hook cycles,” Eyal examines how tech companies like Bible app and Pinterest bring users back again and again. Habits are powerful: Seventy-nine percent of smartphone owners check their device within 15 minutes of waking up every morning. And why are habits important to consider for business and marketing? 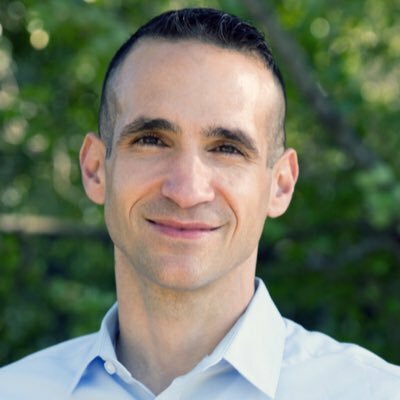 Eyal argues that companies today find their economic value to be “a function of the strength of the habits they create”. 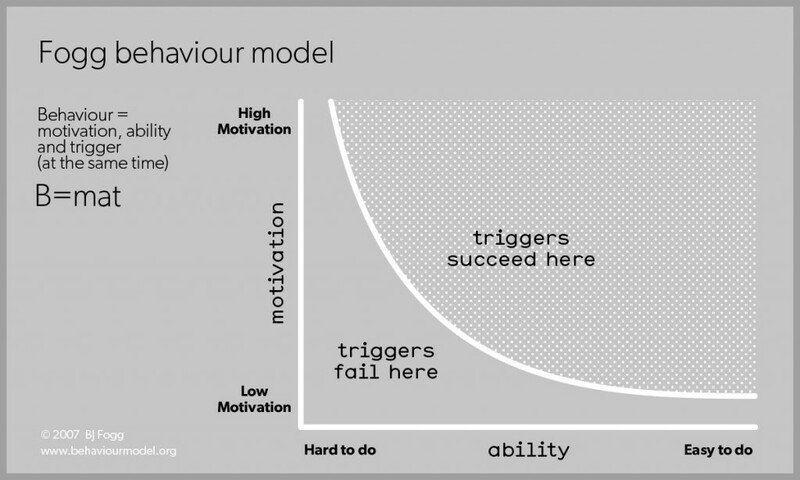 Here is what marketers can learn from Eyal’s habit-forming lessons: Understanding target users’ internal and external triggers helps design the right kind of rewards that users will anticipate enough to take action, eventually leading them to invest their time and resources in the product and create habits that will have them coming back for more. and the trigger must be present. So if you’re a marketer beating your head against the wall trying to get site visitors to click on the “BUY” button, check first if the M, A and T are designed for B to happen. These seminal books laid the foundation of behavioral science and consumer psychology. From Robert Cialdini’s discovery of psychological triggers to Dan Ariely’s characterization of irrationality, these books also represent the ever-evolving understanding of what influences our behavior: the conscious and the unconscious mind, logical and irrational motivations. 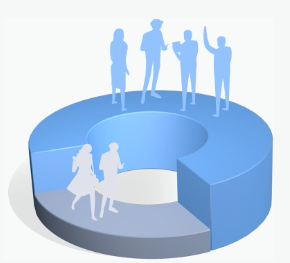 Understanding consumer psychology is just the first step towards effectively marketing to your target audience. 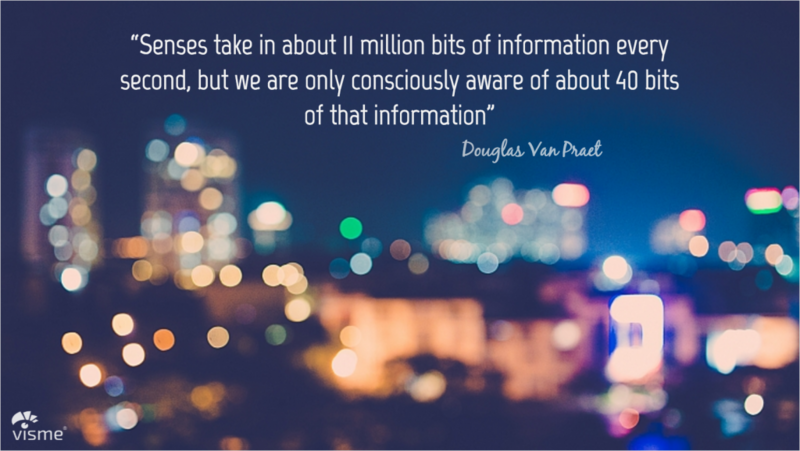 There’s so much more to learn about how our brain reacts to information. Have you heard of these 10 psychological triggers used in viral content? Or how to evoke the right emotions with strategic color placement? What's your approach? Which methods have worked for your audience? Share your thoughts with us in the comments section below. 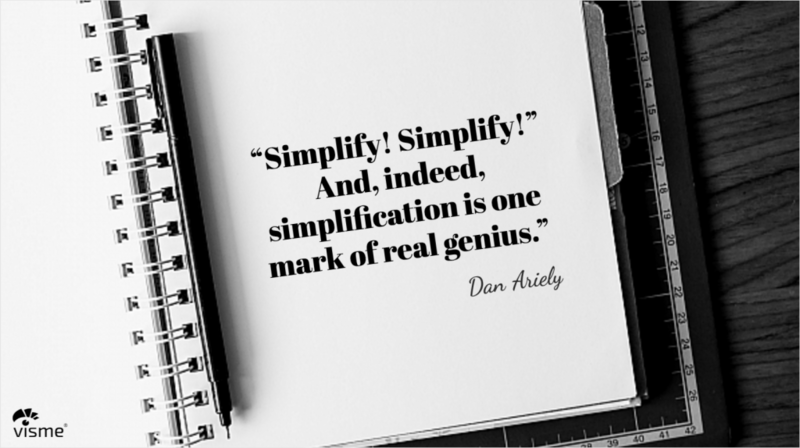 So much powerful content in one blog post! I started reading this in bed and now I am in front of my desktop tapping away looking up your suggestions!! How’s that for taking action!! Thanks a lot for your insights. Some of thes books I have already read and agree with you. The others I wil certainly buy. Really enjoyed the research presented here. I’d like to add you on Twitter as well. Do you have an independent Twitter handle? Hi Social J, glad you enjoyed the article! You can find me on twitter at @luciazw. Cheers and have a great start of the week! Thanks for your comment Roger! I hope you will get to read these books as they offer very diverse perspectives on the same subject so you get a pretty grounded grasp on psychology by reading them. It seems obvious that the morality and real life impacts of engineering beliefs and behaviour have not occurred to you as the writer of this piece. Psychoanalysis is the root of mind control, or belief engineering, and marketing. The immorality of mind control, especially for personal gain (including an income) is at the top of the list when it comes to violations against other persons and life. Our world is an outrageous mess of destruction and illness…psychologists, marketers, the media, and the entertrainment industry have a ton of blood on their hands. Content with colored visuals increases the willingness to read by 80%. Market more effectively through vibrant and colorful images with this drag-and-drop tool. No design skills needed.